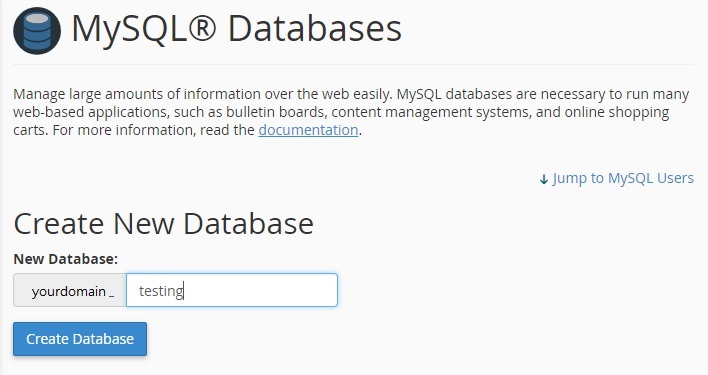 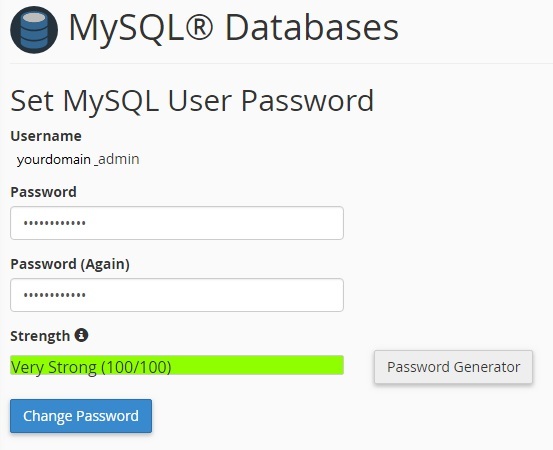 Advanhost’s customers who subscribed the SSD web hosting, SSL web hosting service, can use MySQL Databases by following the below steps easily. 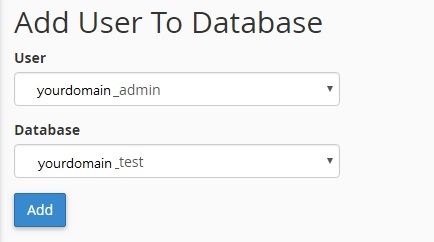 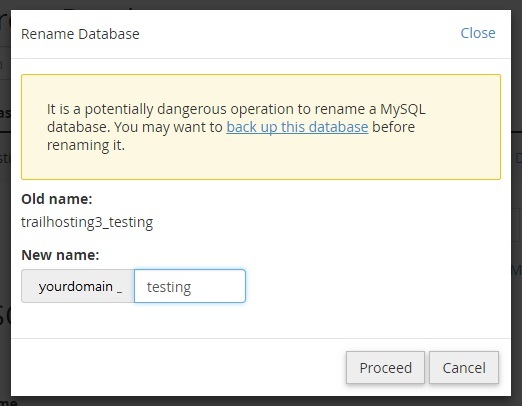 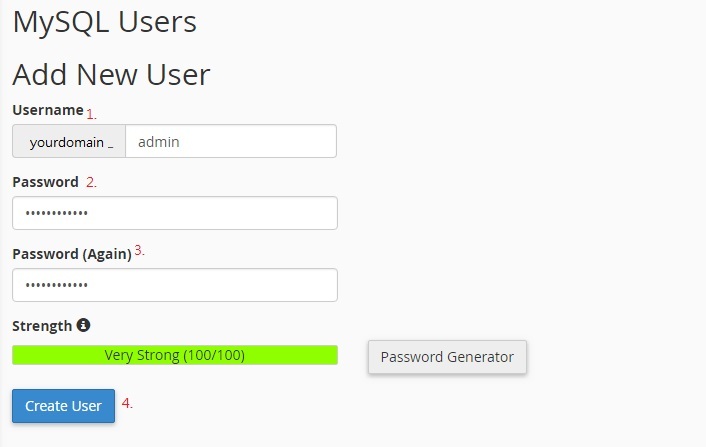 b. Click Delete, system will confirm to permanently remove the database. 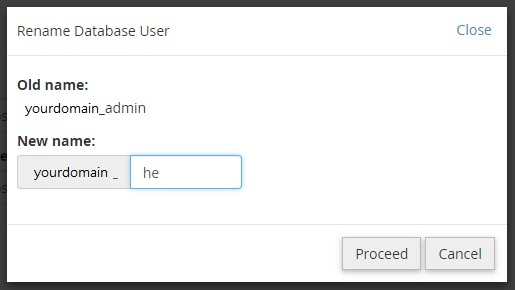 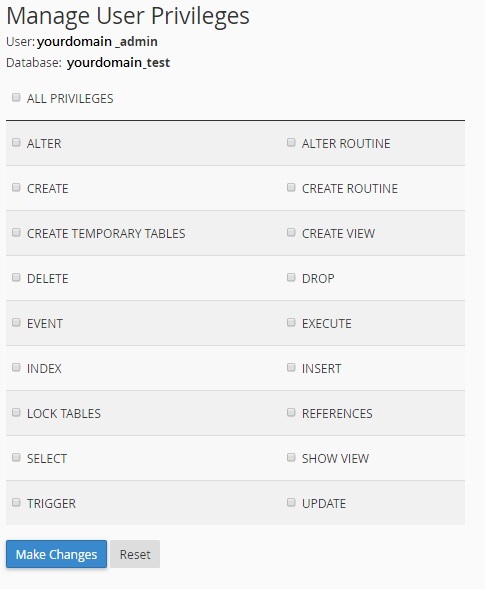 If yes, then click Delete Database.